Ever since I first blogged about Sara Lee Parker's adorable napkins and tea towels, I've been an avid fan. 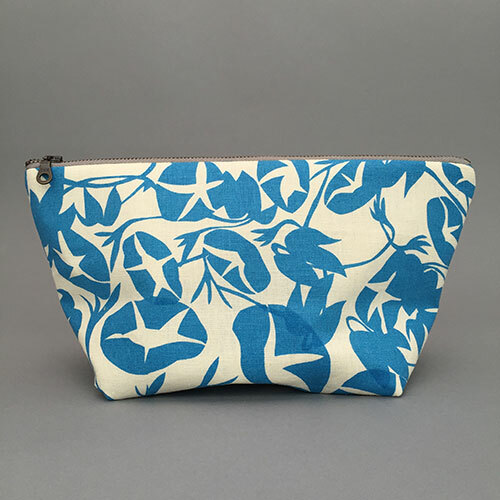 So I loved receiving an email from her last week showcasing a new item in her repertoire... pouches. Sara resides in Athens, Georgia with her husband Simon, where together they screen print her fabric designs. 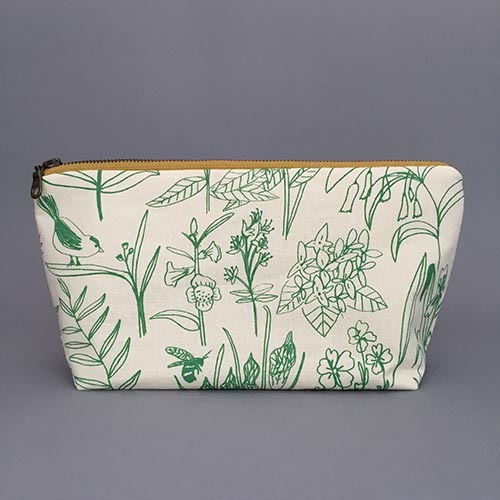 These cute pouches, all individually lined in complementary fabric, are made from their off-cuts so every one has its own unique look. The prices are good too. 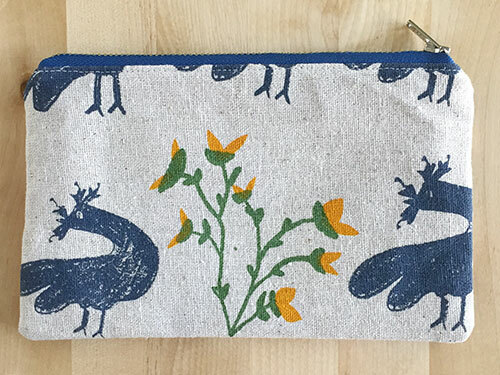 This small chicken pouch is $15, the larger fabric pouches featured above are $28. Check out Sara's site to see her expanding textile collection, which includes table runners, cards, prints, aprons and buckets.